Cappy is a unique individual with great looks and incredible athleticism. He is very trainable, has excellent marking ability. Cappy made the 2010 National Derby List with 14 points and Qualified All Age at 26 months. 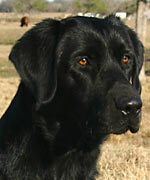 Louie has a unique combination of good looks, mellow personality and competitive drive to please, retrieve and perform. He has earned 16 Derby points, QAA and earned multiple open and amateur reserve JAMS and JAMS. Henry has a lot of drive and marks very well. 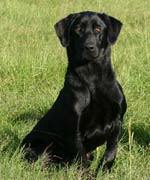 He is easy to train and highly intelligent. 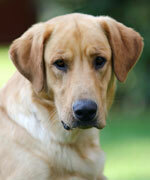 Henry is an expressive and affectionate companion, willing to try anything and always ready to please. 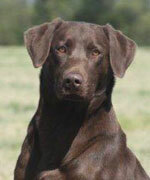 With plenty of “go”, Flint is a happy dog with extreme drive and enthusiasm whether training, hunting or competing. 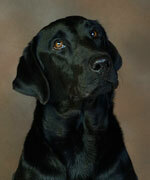 He learns quickly, has intense focus and is also a great family companion. Striker is extremely athletic and driven. 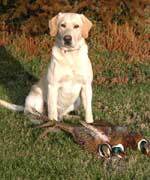 He is an excellent gun dog. Striker is full of personality and extremely social. He is friendly and loves interacting with anyone of any age or gender. 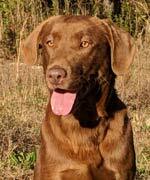 Pilot is a happy, easy going dog with great athleticism and drive to hunt. He gets along with a variety of dogs and people.